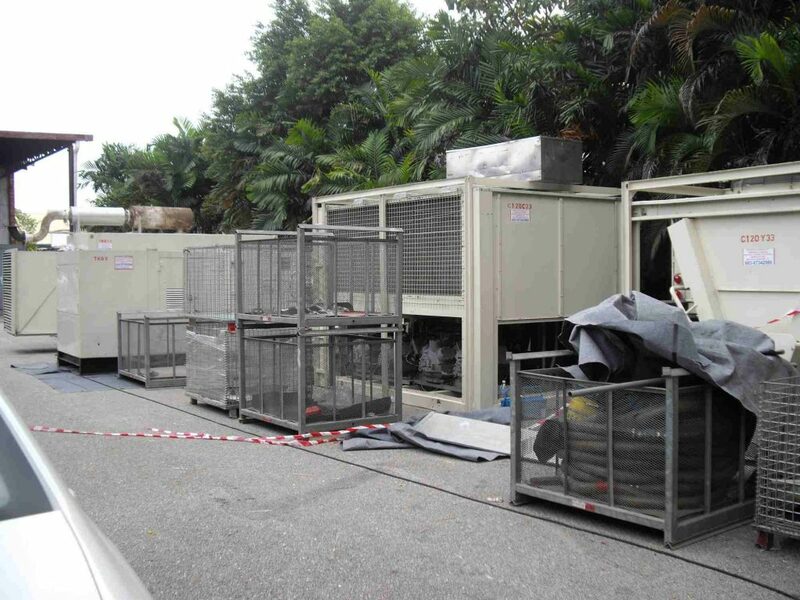 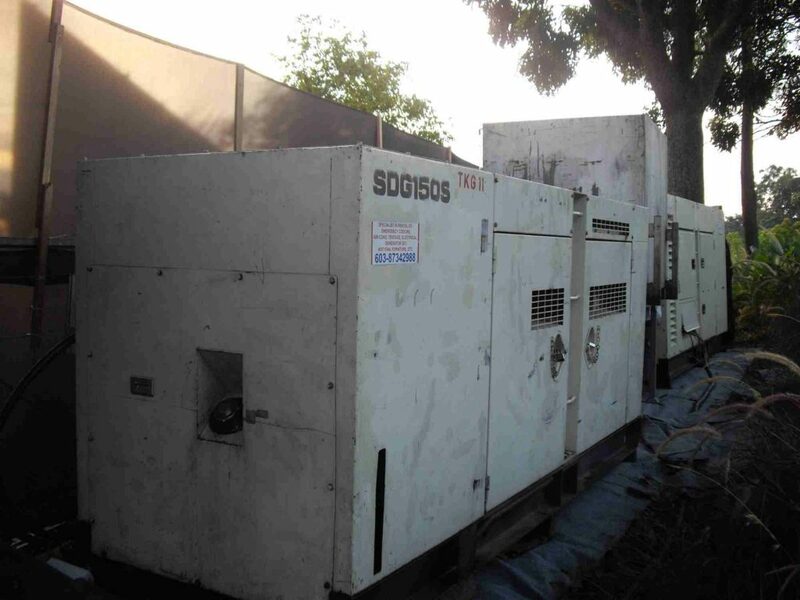 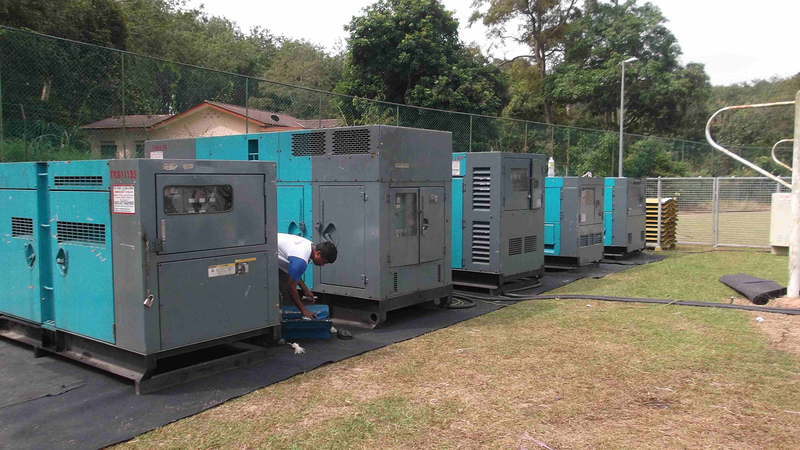 TK Rentals has a wide variety of generator set to suit any circumstance. 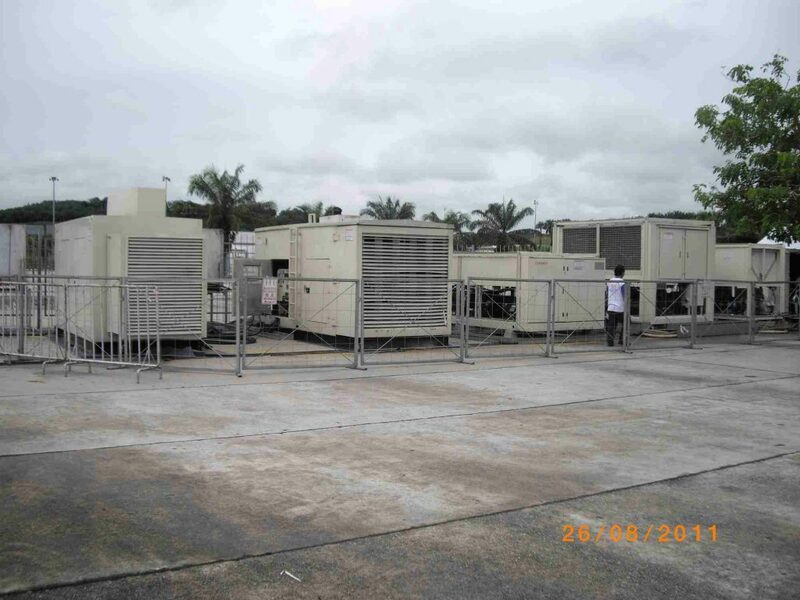 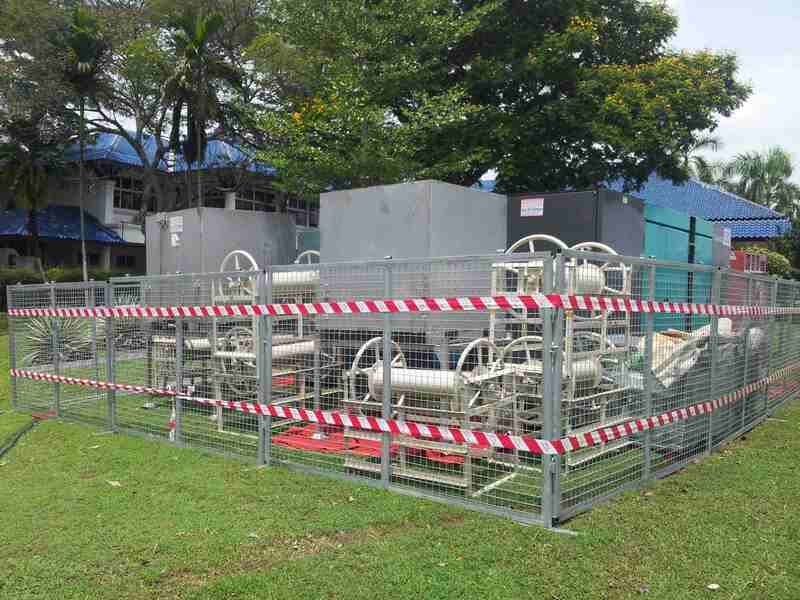 A wide selection of variety of diesel generator set and electrical works is available for rent to suit your needs. 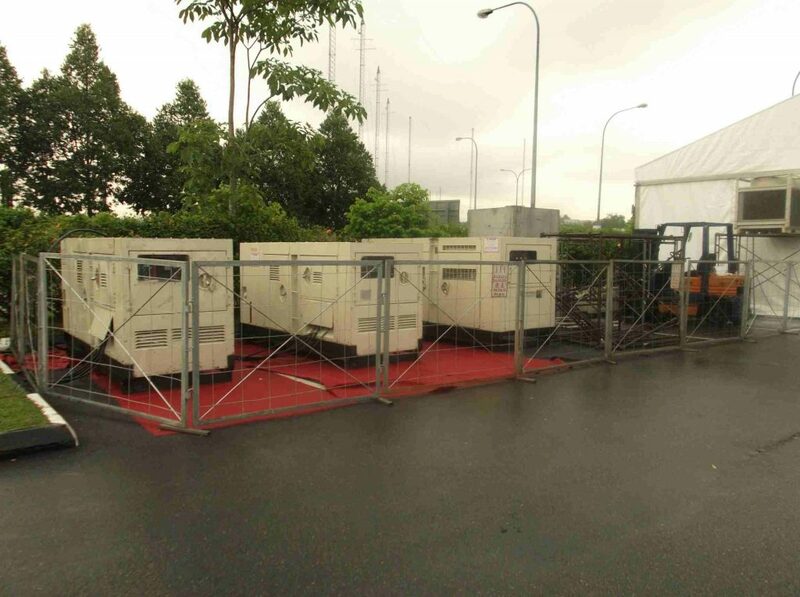 TK Rentals can provide temporary electricity for your prestige event, construction site or any usage.